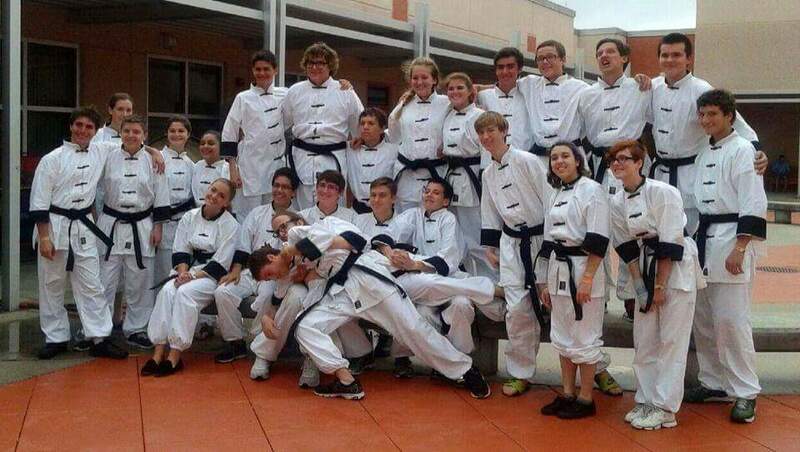 The Jupiter High School Winter Percussion group is similar to the percussion battery and front ensemble (pit) groups that are a part of the the marching band, but performances are held in gymnasiums instead of on football fields. The Winter Percussion ensemble rehearses twice a week and most Saturdays from mid-November through mid-April. 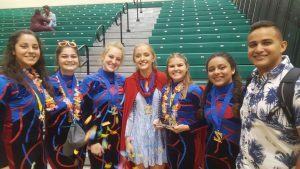 They participate in South Florida Winter Guard Association (SFWGA) or Florida Fedearation of Colorguards Circuit (FFCC) and Winter Guard International (WGI) competitions in Palm Beach County and other Florida locations. 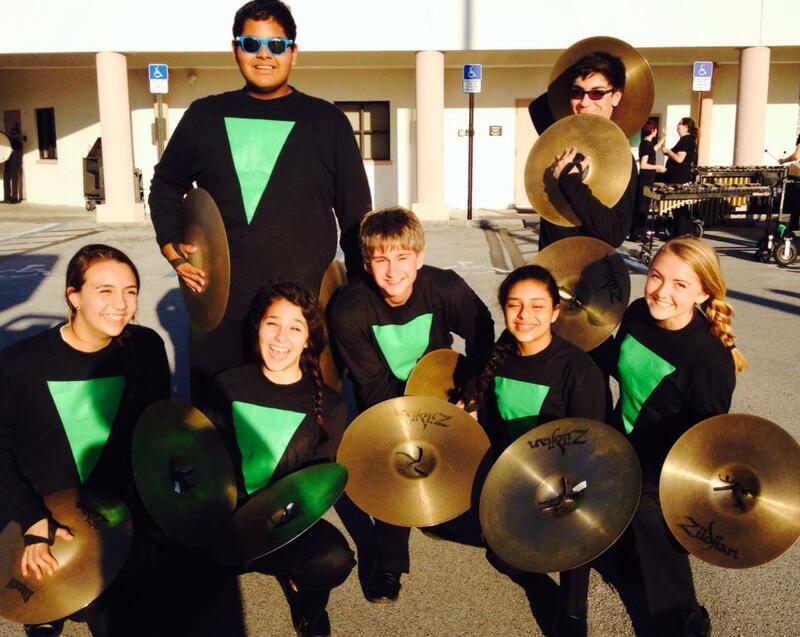 Membership in Winter Percussion is for current band students who successfully pass auditions. 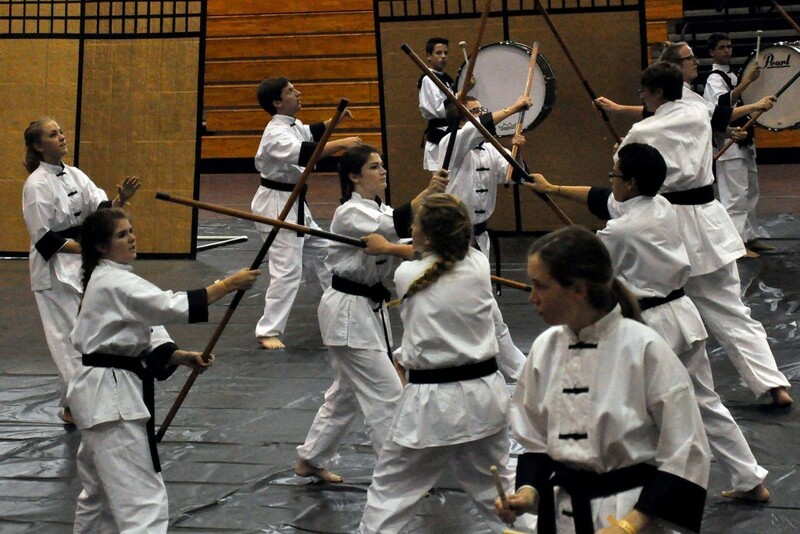 Auditions are held in mid to late November, after marching season concludes. Many Winter Percussion members are students who play wind instruments in the marching band. This ensemble is designed to further strengthen skills on battery and mallet percussion instruments. 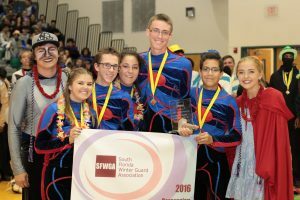 Members of JHS Winter Percussion pay a “Fair Share” band fee that covers the cost of competitions, uniforms, equipment, transportation, instructors and much more. For more information on Fair Share and how you can fund raise your band fees, see our Band Fees and Fundraising pages. 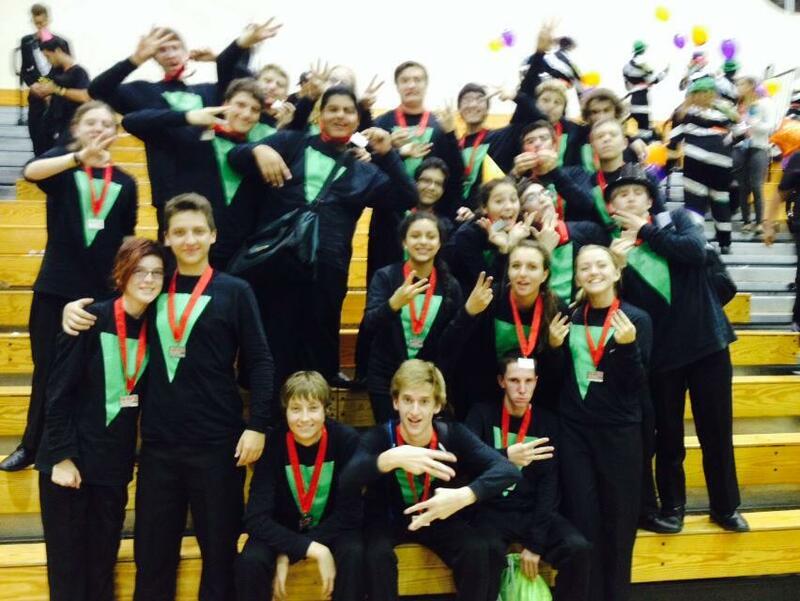 Competition results and placement are listed on our Achievements page; look under Winter Percussion headings. 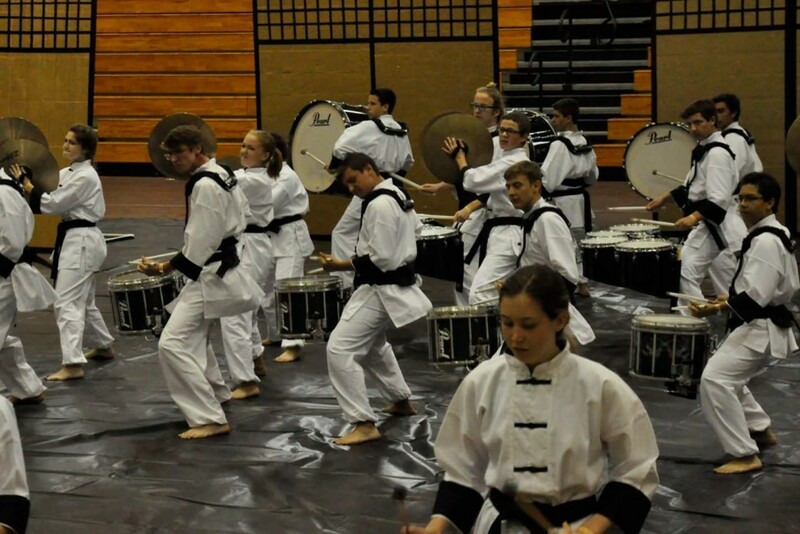 To learn more about Winter Percussion please visit the WGI Percussion page by clicking HERE.